The Virgin VOIP move shows that IP technology is coming to all of us and, while landlines are not dead just yet, we’d better get used to planning for the day when they are. 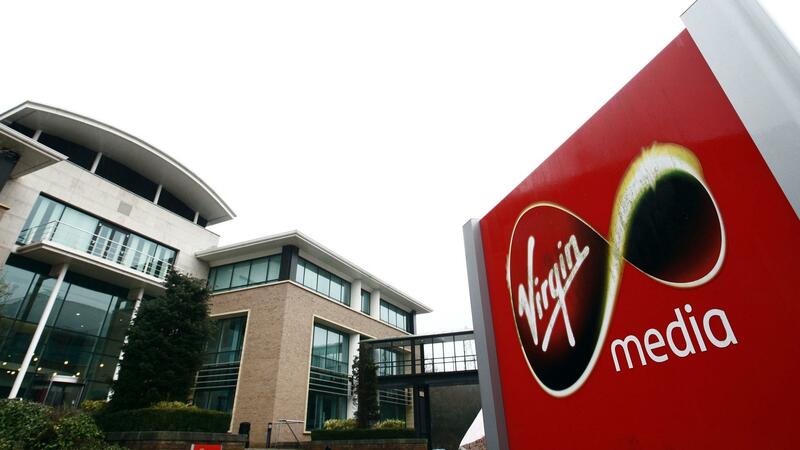 Last year, Virgin Media announced a relatively tentative move into the VOIP space as it started a limited deployment of its VOIP technology to replace its existing line rental services. At first the scheme is being kept to those areas where it has already deployed its fibre-to-the-premise (FTTP) technology. It already provides VOIP connectivity with its latest SuperHub 3 Router, which includes a couple of standard RJ11 phone ports on the back. However, that feature was previously only open to people who were taking part in a very small trial. 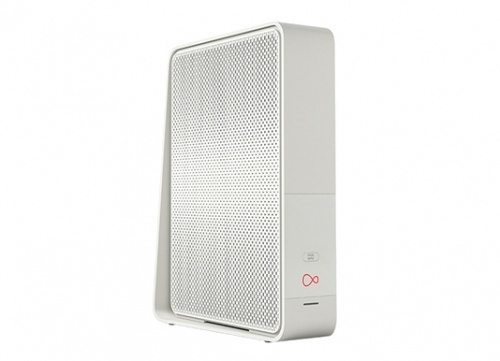 The Virgin VOIP roll out is, then, well underway although it is still moving at a relatively slow pace. It is a good fit for those households which have its FTTP connections as the provider believes it simply makes more sense to offer the phone connection over the same fibre network. Virgin is not the only provider who sees the future lying with IP telephony. 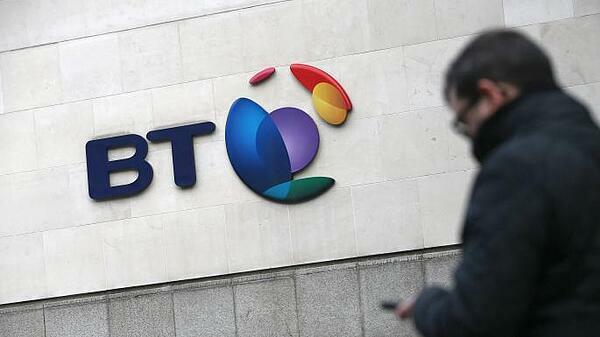 Last year, BT announced that it was bringing an end to its ISDN services by 2025. Firms would have eight years to find an alternative form of connection for their phone lines. Many are not waiting that long. Accountancy firm PwC is ditching its landlines altogether and having their workforce communicate using their mobile phones. 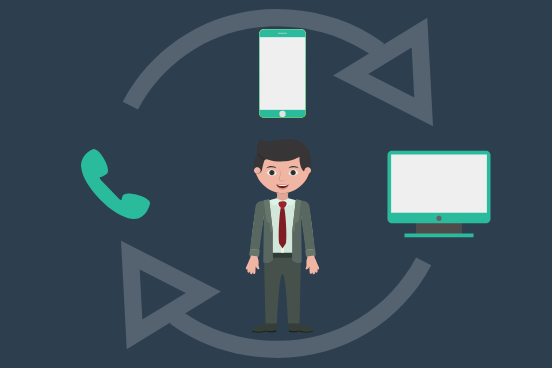 The future, then, belongs to VOIP, but what about the present? The answer to that depends on many things – the nature of the business, the speed of its connection and the attitude of the management team. At one end of the scale we have a large tech savvy corporation whose CEO likes nothing better than the term ‘digital transformation’. They have the resources to develop an ultra-speed internet connection and use it to create an integrated communications platform incorporating voice, video conferencing, instant messaging and mobile. At the other end of the scale is a small organisation whose managers are still suspicious about the move away from dial up. They lack resources, have slow internet connections and see any new digital implementation as an expensive way to make all their systems extremely confusing. What we have here, then, is an adoption gap. If an organisation can embrace the benefits digital technologies – including VOIP – can bring they will gain a crucial edge against their competition. For example, they may be able to run basic administration more quickly which keeps their costs down, opens up staff for more profitable tasks and reduces the time it takes to develop a new product and get it out to the market. Their service or product will be better, less expensive and capable of innovating to stay at the cutting edge of development. Small wonder the term ‘digital due diligence’ is such a hit in the private equity space. Investors are increasingly cottoning on to the idea that the digital intelligence of an organisation can say a lot about its fortunes for the future. 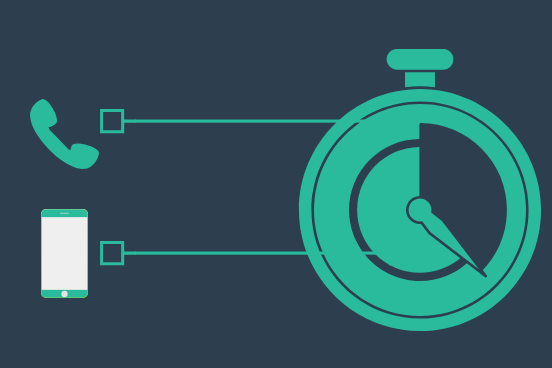 So how can businesses move into the VOIP future? It starts by deciding how it can be used. Every business is different and will have its own unique set of requirements and challenges.  Some may only need to use video conferencing services such as Skype. In this case the costs are extremely low, and require nothing more than a subscription and, some headsets and a fast internet connection. On the other hand, those who wish to transfer to a VOIP phone system will need to invest in extensive hardware and equipment as well as working to integrate their new system into existing infrastructure. 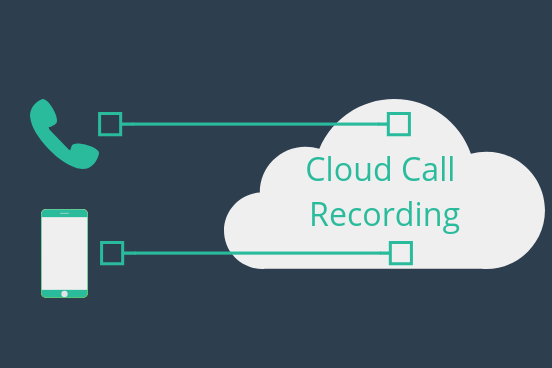 Call recording and monitoring: Calls can be easily monitored or recorded for future reference. Managers can easily listen into a conversation without interrupting and, using whisper mode, could coach sales executives while they were on the phone to a contact. Transcription services: Have a conversation transcribed while the call is taking place. 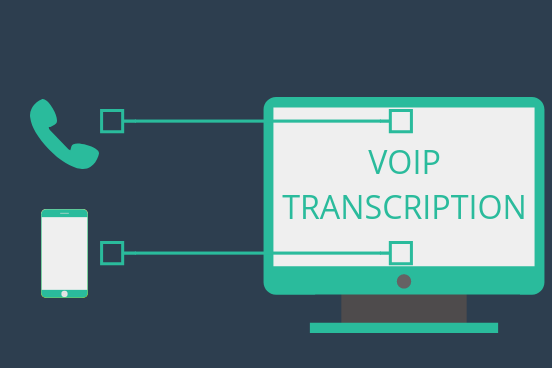 Voicemails can be transcribed into emails and sent to an address of your choice. Third-party integration: Businesses use a host of tools to improve the performance of their operations. VOIP can integrate with these services to update them on the move. Bandwidth utilisation: This puts you in control of your data and provides reports on data utilisation so you know where to direct your efforts. The more features a business uses, the more expensive the service will be and the greater the drain on its infrastructure. They will therefore need to assess their capacity to ensure they can deliver a consistent, reliable and high-quality standard of communication. This can be a difficult calculation and will depend on how many people regularly use the phone in the organisation and how many will be on the phone concurrently. The capacity of businesses to adopt VOIP, though, is growing rapidly. Connection speeds are on the march. A recent report suggested that 30% of small businesses now say they need connections of more than 50mbps. However, they are also moving to 100mbps and onwards up to 1,000mbps. The arrival of 5G internet could see speeds increase up to 10gbps at which point latency is minimal, the sound is crystal clear and video will highly detailed. So, while VOIP adoption may not be universal now, and while landlines are still popular, that will not be the case for too much longer. VOIP will soon be standard across the business world. Those businesses which use it will open up a host of opportunities, but those which are slow to move could find themselves being left dangerously behind.